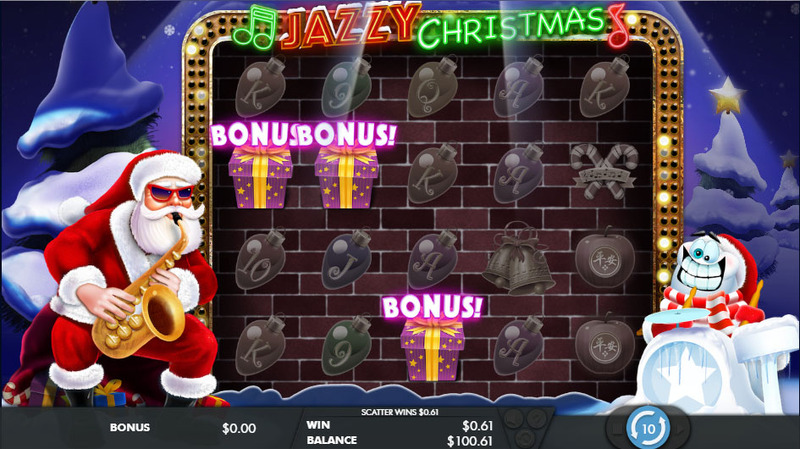 If you are dreaming of a Jazzy Christmas, Genesis Gaming will make your dream come true. 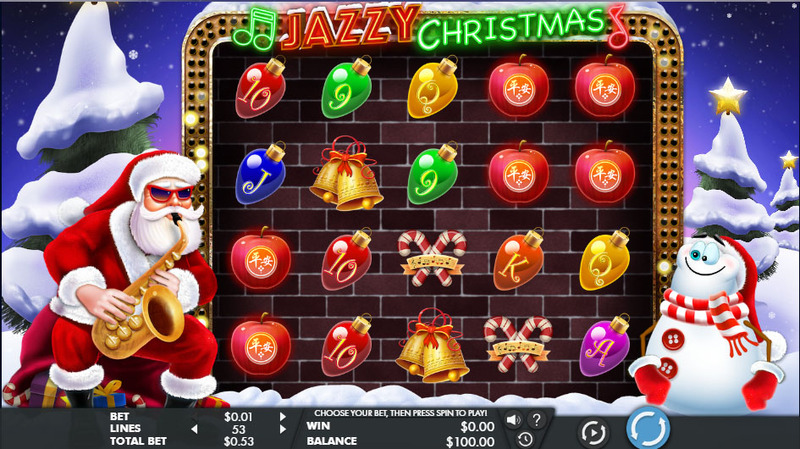 Jazzy Christmas is the title of their amazing new online slot featuring Santa and a snowman which play famous music. Other developers have released their similarly themed slots long before this new game. 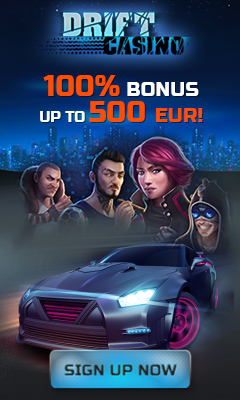 But Genesis Gaming is just in time to create much livelier and fun atmosphere. Their Jazzy Christmas creation feels and looks stunning. Santa is a saxophonist and snowman is a drummer, and together they deliver a wonderful Christmas performance just for you. 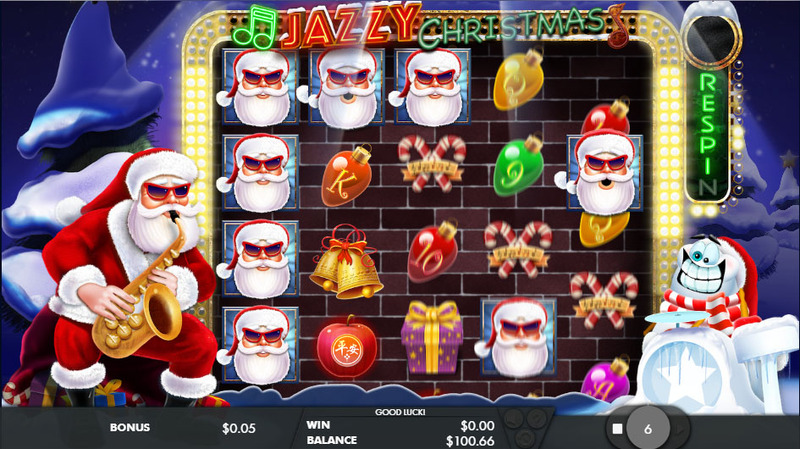 Jazzy Christmas is a 5×4 slot with 100 paying lines. 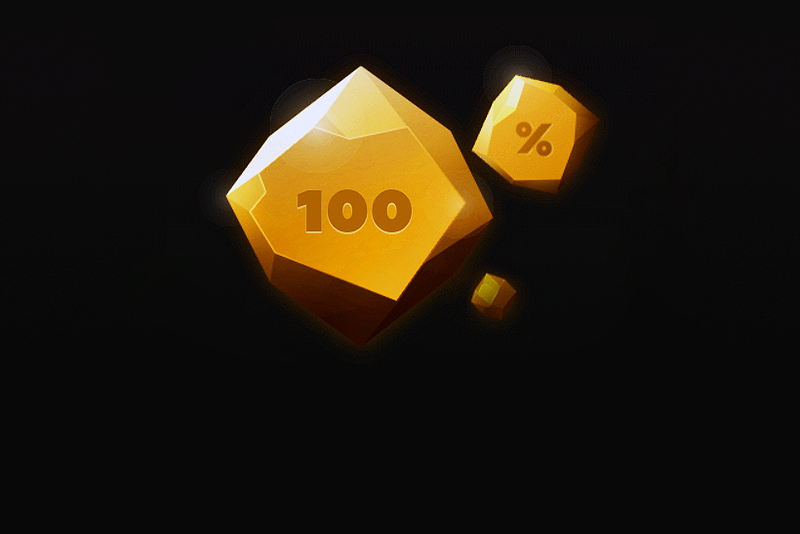 The slot offers decent 97.086% RTP and pays quite frequently, so you won’t have long dry sessions. 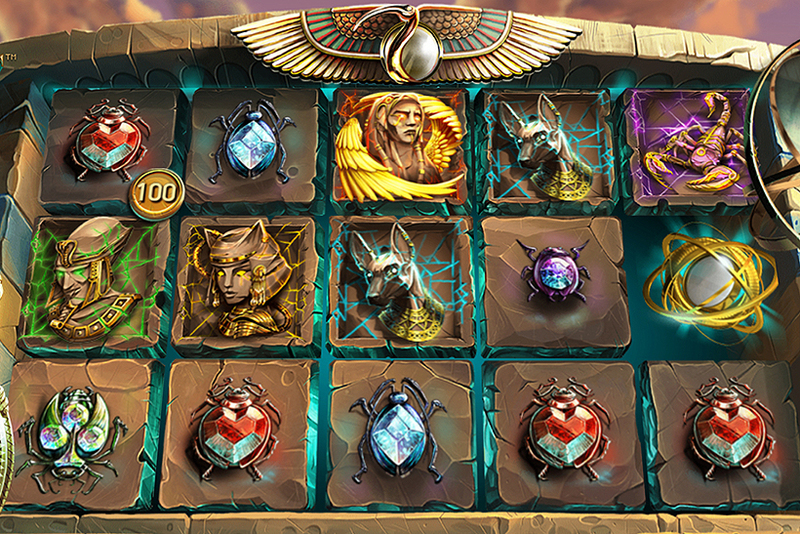 Even though the developer uses all familiar Christmas characters and decorations, their slot feels fresh and thrilling. Santa and a snowman will perform their best during the bonus round. 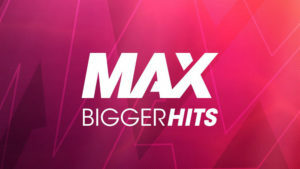 Three gift boxes trigger 10 free games. 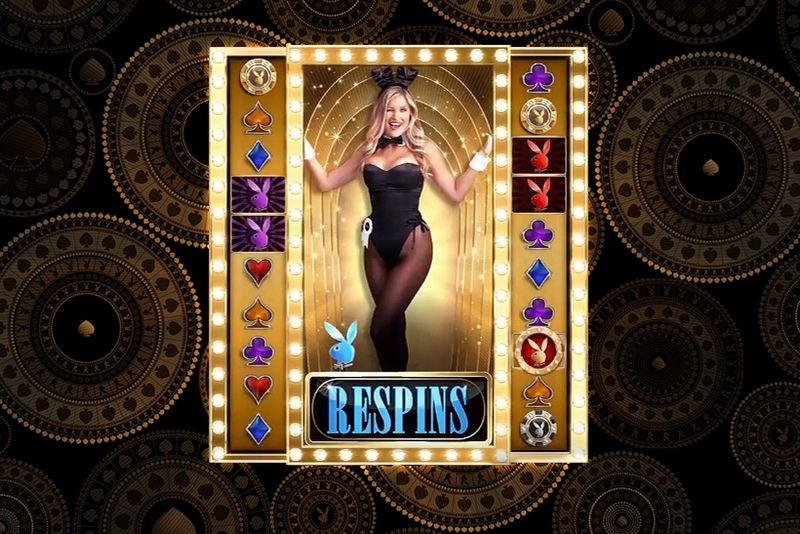 During this bonus round and in the main game Santas will be stacked on first reel, Nudge and Re-Spin features can get triggered. Nudge feature is applied only to Santas on the leftmost reel. Thanks to this feature, symbols fill the entire reel and activate Re-Spin. Santa and wild become sticky symbols during re-spins. This is one of the most amazing Christmas slots released in 2017. Try it, have fun and a very Merry Christmas.